What's the best power supply for your gaming rig? We've taken out the guessing by categorizing current options into tier lists. 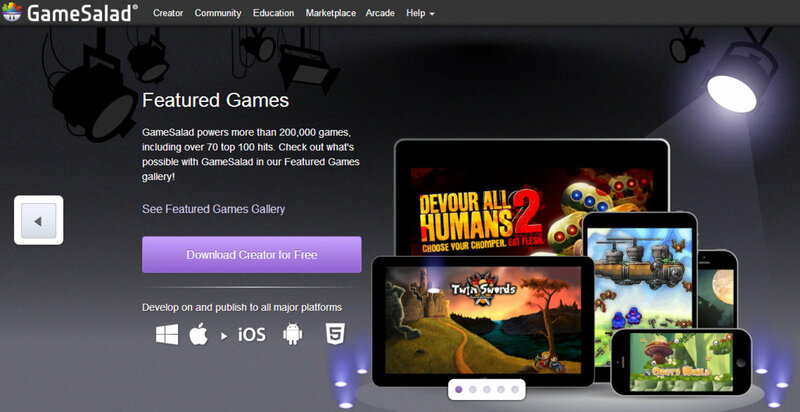 So, based upon the money you spend, here's our recommendation. When building a gaming PC you should always spend a bit more on a power supply as it's one of the easier components to reuse in your build. While PSUs are typically categorized by power efficiency I'll take you through an additional category I use for my personal computer builds; tiers. Below, you'll see my tier list for power supplies with tier 1 being the best quality and tier 3 being more of an average quality option. Tier 3 is by no means bad. In fact, I regularly use tier 3 options budget builds. That being said, I wouldn't use a tier 3 option in a build with high-end components. EVGA's G2 series is in a good spot right now. For a power supply with industrial grade protection circuitry and capacities from 550W to 1600W it's one of the better tier 1 power supplies you can buy right now. 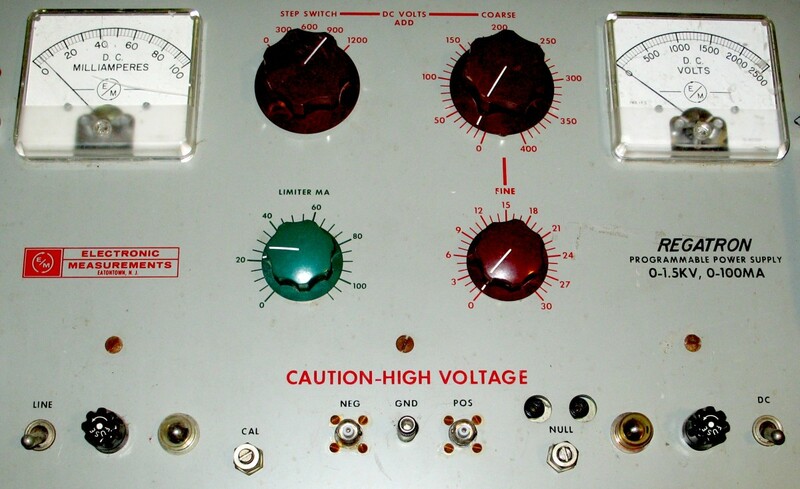 Before I begin, there are many power supplies that could be listed here. For all of our sake, I'm limiting it to 3 per category and one for each tier. How do I choose a particular PSU for the tier list? Various forums online have tier lists of power supplies. I've taken that, looked at current market pricing and quality vs value, as well as my own personal experience to make this list. My tiers are not the same as their tiers as value is a strong consideration. Your feedback is always welcome. Keep in mind that I consider all of these power supplies "good values" and useful for all types of budgets and future PC building plans. For these models, I'd simply go with whichever one gives you the appropriate capacity for the least amount of money. Both have industrial grade protection circuitry and both are gold rated. For these two models, I'd just go with whichever one you can find the cheapest. If you need even better power efficiency, you could go with the Platinum Series from Seasonic; however, you wouldn't quickly make up the difference in money that you spent. 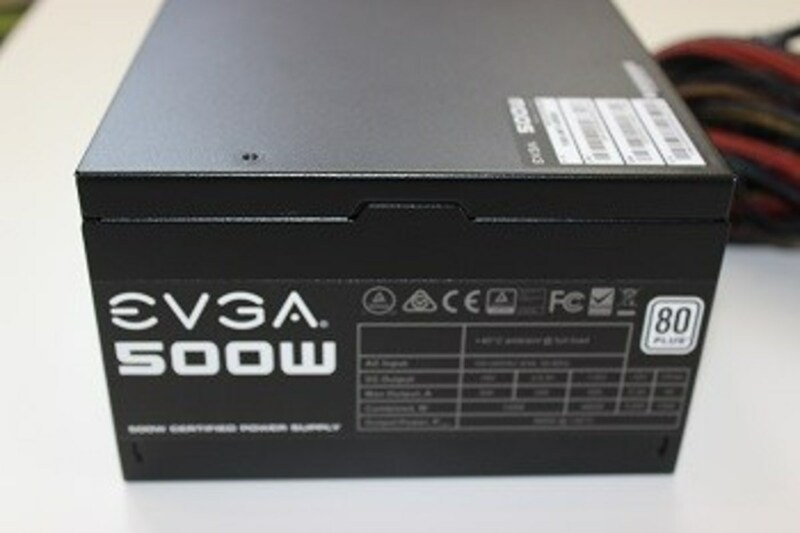 The EVGA SuperNOVA Series has capacities from 550 clear to 1600W so it's available for just about any need you might have. In my opinion, a PSU like this is ideal for a $1,000 budget computer build. The Seasonic G Series is a great option that's often on rebate for as low as $60 for the 550 watt version. Many PC enthusiasts I know look at Seasonic and automatically associate them with a tier one type of power supply. While I'd put several of their power supplies in the upper tier this one belongs in tier 2. At nearly double the price of the featured tier 3 model for this category, it gives you much better quality and energy efficiency. This power supply is ideal for gaming PC build budgets of under $1,000 where you're looking for something really good but simply don't want something over the top that costs more than your GPU. I've used this budget option on a ton of different PC builds and still haven't had one fail on me. They're efficient, cheap, and have a pretty good quality overall. If you're building a budget gaming PC, then this budget power supply is a good option. I've seen it as low as $25 after rebate and as high as $45 retail. It's 80 Plus certified so it's relatively efficient and the fan is fairly quiet as well. For component protection it has under voltage protection, over power protection, and short circuit protection so overall, even if it only last a few years, it shouldn't harm any of your expensive components. This PSU is also available in a 430W version, has a single +12V rail, and comes with a three year warranty. If you need this level of power, then it's more than likely that your build is a bit more expensive than those who are using considerably less power. For that reason, I'd encourage you to go with one of the Tier 1 or 2 power supplies listed below. 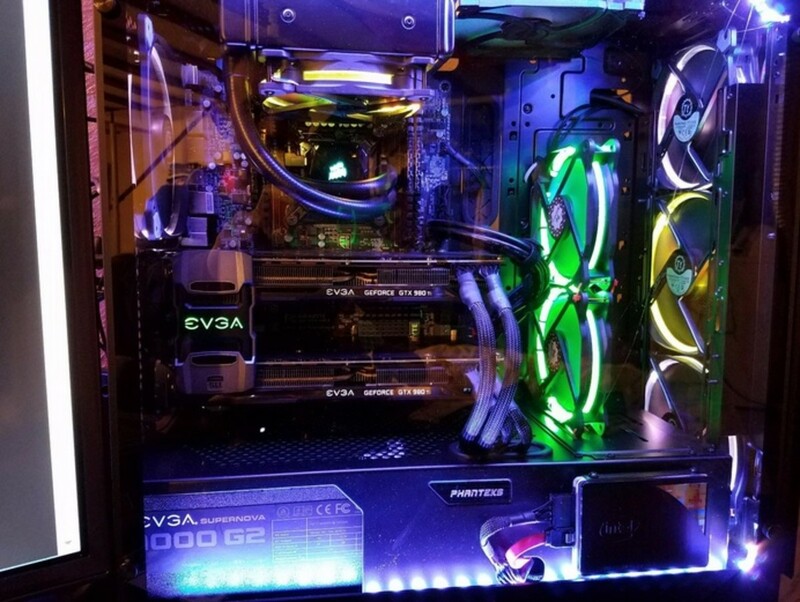 Get used to seeing the EVGA G2 series here. 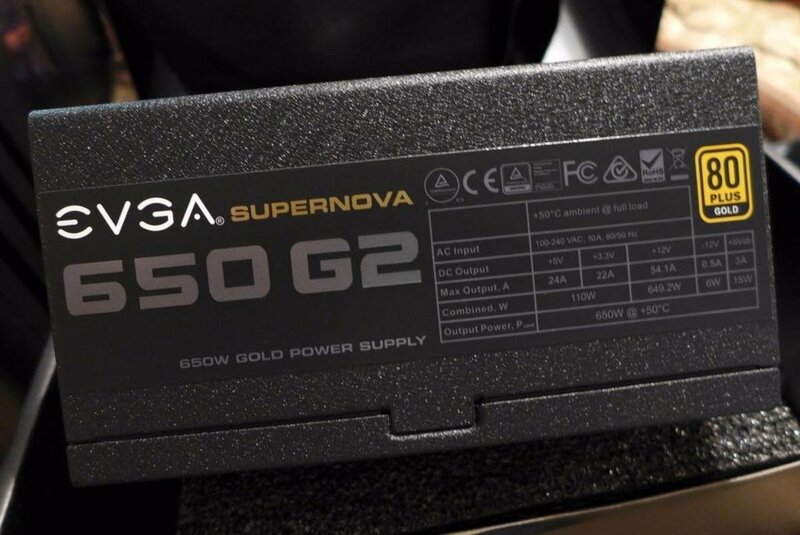 It's the bestselling gold power supply of 2018 so far because it's high quality and reasonable pricing for what you get. For a platinum option at this capacity, I like Corsair's AX Series. It's fully modular and stays extremely cool due to its high level of efficiency. If it's on sale, Seasonic's SS Platinum series is another good choice. 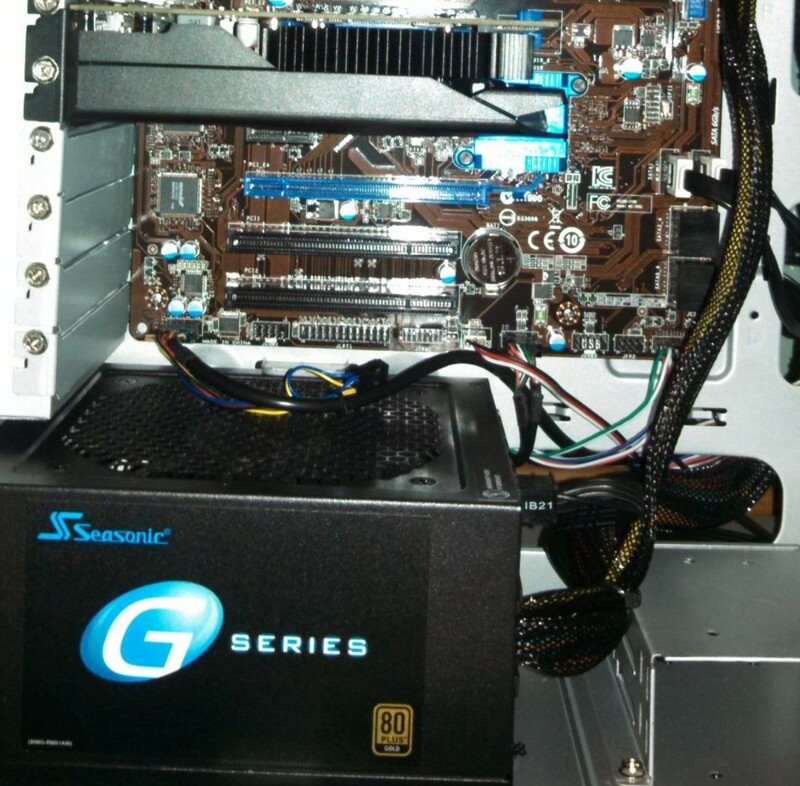 In addition to the Seasonic G Series I like the Thermaltake Toughpower series as a solid tier 2 gold option. It's very reasonable at around $90 retail for the 750W version. The last I'll mention here is Rosewill's 80 Plus Platinum fortress series which is a great value if you can still find it available. It's hard to say exactly what I should recommend here. I thought about the Corsair CS series which I'd categorize as a tier 3 option. That being said I'd only recommend it if it were around $69 for the 750W version. Otherwise, it's simply too expensive compared to the models I've mentioned above. Look for it on rebate. To Avoid being redundant I wanted to lump our last category all together as many of the models I've mentioned previously work here as well. Because prices are constantly changing I'll give you a list of a few power supplies that all would fit in well here. I'd go with whatever is cheapest. As I mentioned previously, The Seasonic Platinum, Seasonic XFX, ans EVGA G2 series have some of the better quality and value that you'll find right now. The Corsair AX and HXi, antec High Current Pro, and PC Power and Cooling's TurboCool and Silencer series all belong here. Moving on to Tier 2 you'll find T2 quality in Corsair's RM Series as well as Seasonic's G, S12, and M12 series. I honestly couldn't recommend tier 3 power supplies at this capacity. See above. How Much Wattage Do you Plan on Using for Your PC Build? 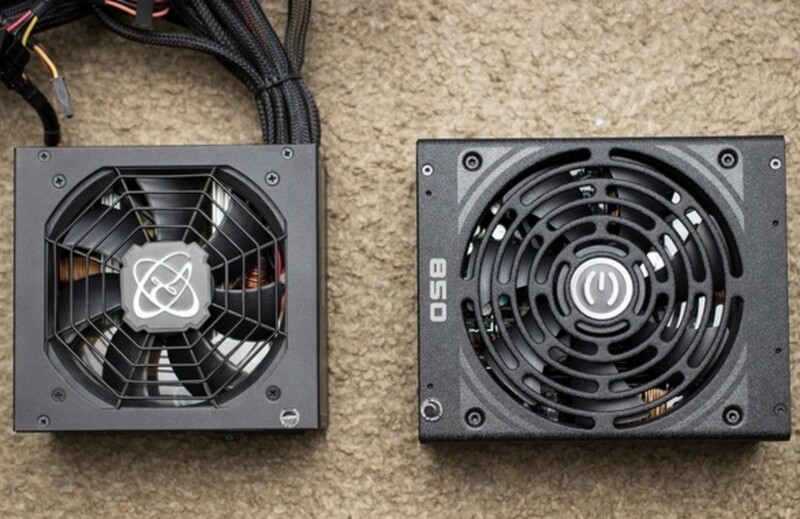 Should You Get a Bronze, Silver, Gold, or Platinum Certified PSU? In this price range, you wonder whether it's worth it to upgrade to a higher rated Silver-, Gold-, or even Platinum-certified PSU. It may depend on how much you run your machine. In my experience, the difference between an 80-PLUS-certified PSU and a Platinum-certified PSU is around $20 a year. If I bought a platinum PSU for $150, it'd take around eight years to get back my money. Because I change my builds so often, that's simply not worth it. In contrast, the cost difference between an 80 PLUS Bronze-certified power supply and a non-certified one is minimal and will be made up in a year or two. 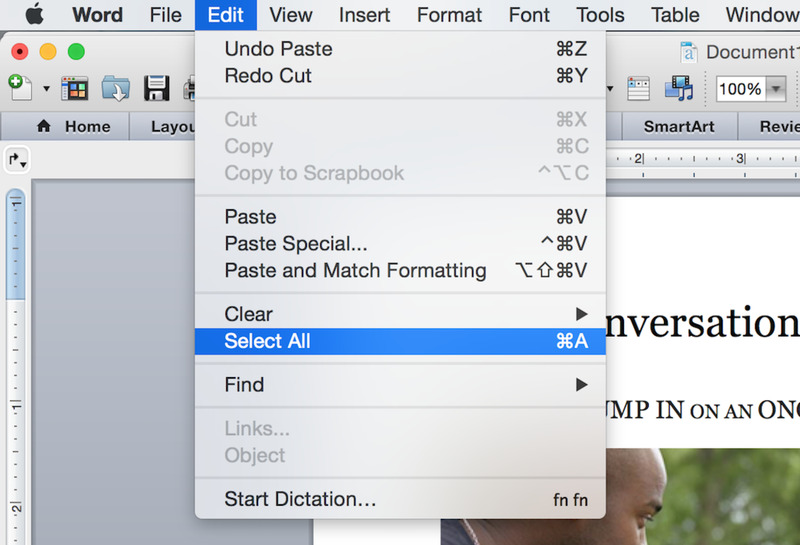 Decisions like this depend on how much power you use. Those with extreme multi-GPU setups may find they quickly earn their money back from a higher-end PSU. But I find the average user does better with the Corsair CX 600, or something like it, than a Platinum model. How Much Power Do You Need for Your PC? 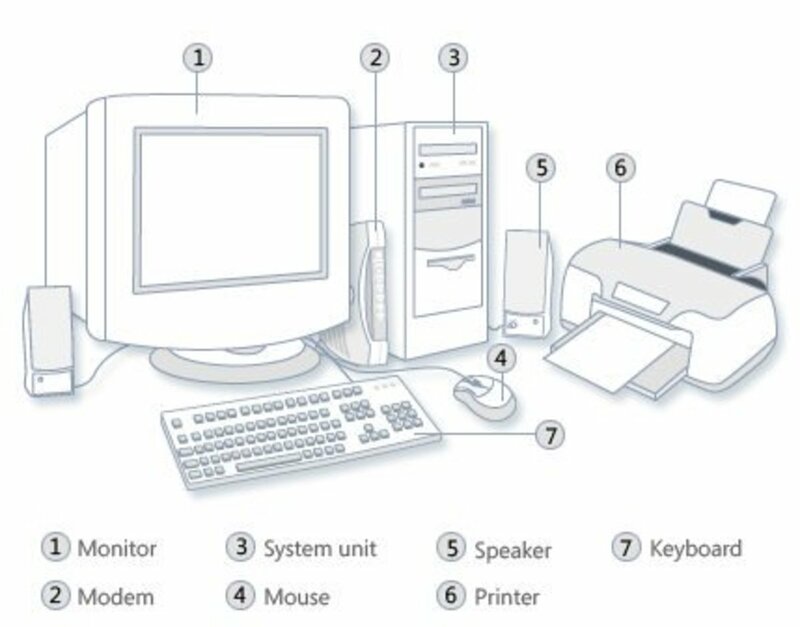 Your power supply or PSU is one of the most important components of your computer. It takes the AC (alternating current) electric power from your outlet and changes it to the DC (direct current) power your components need. 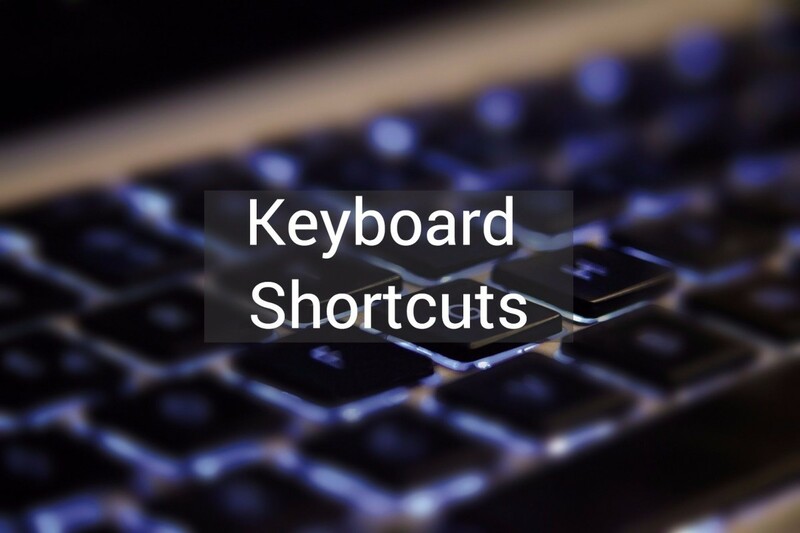 A poor quality or failing power supply can put unwanted strain on expensive computer parts and components. You can use the calculators below to get a figure for how much power your computer will use once built. But remember that your PSU should never be loaded to 100 percent of its capacity. You need to buy a power supply that meets your calculated power needs with a comfortable margin and that can also accommodate any upgrades you plan on in the future. As a general rule, if I'm doing a single-GPU build, I use a minimum of 550 watts (I prefer at least 650 watts for high-end desktops). For dual SLI/Crossfire machines, I use 750+ watts at least. This minimum will vary somewhat depending on what components you end up adding. I'll just assume that those of you who plan on an advanced PC build with more than two GPUs know what you’ll need. If you don't, then the calculators above should give you a good idea. It's always a good idea, after you have a number in mind, to add 50-100 watts for single GPU builds and 200+ watts for multiple GPU builds. ThermalTake says that if you are planning to build a high-end gaming system, the total amperage available on the +12V rails—and the way that capacity is distributed—could be even more important than total watts of power. Let's talk about power efficiency. If this is the first time you're purchasing a power supply, you'll notice that some of them advertise that they are 80 Plus. This simply means that they have 80%+ typical efficiency at any load. Beyond the typical 80 Plus efficiency more efficient power supplies are rated by Bronze, Silver, Gold, and Platinum based upon how efficient they are. While power efficiency is certainly something to consider, capacitor quality is as well. Why? Better quality capacitors mean that you're PSU is likely to last for a longer time. The cheaper the capacitor the less likely it is to endure multiple series of build. That being said there is a real trade off between quality and price. If the power supply is too expensive, then it's simply worth replacing in a few years. If it's too cheap, it could eventually damage some of your components. What Brand of Power Supply do you Prefer? @anonymous: Because your GPU isn't that great, your 12v rail probably will not support anything more than what you've got, and you are also probably sacrificing performance by stripping output so low. Hmmmm, No mention of Enermax. @anonymous: Power supplies work most efficiently under 50% load so you buy a powersupply double the power you will ever need under normal strain. 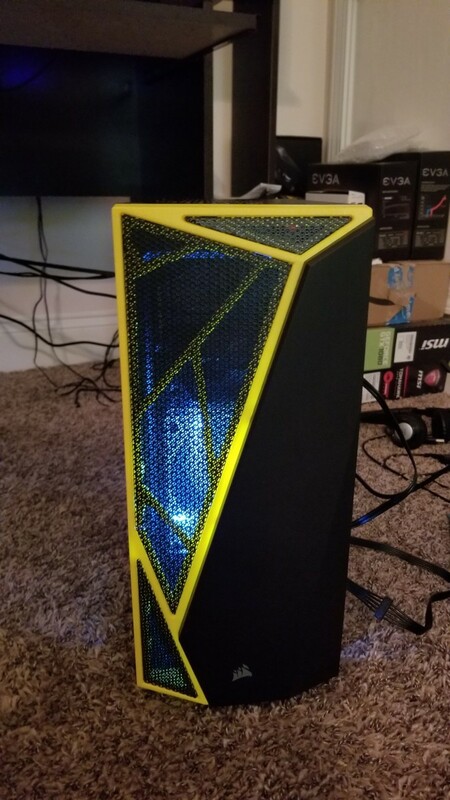 My PC with 7770 GPU running within 200W only. I am using a 270W PSU with 75% eff only. I really don't understand who buy a PSU with 500W or more for what? It's listed in the manufacturer's details on Newegg. Try checking there. Mike the Raidmax Hybrid 730 does come with overload and over voltage protection. Is that what you're looking for? The Raidmax Hybrid 730 watt atx12v/eps12v power supply rx730ss is reflected on your list of "Top 700-750 watt power supplies for 2012" but nowhere can I find a detailed review of this product. [I would buy it tomorrow if I could get more detail of it]..One is for example concerned whether there are the standard built in voltage safety features which are present in the big name brands. Its retail price is extremely attractive.......is this why this make of psu was listed as a "Top " power supply ?.